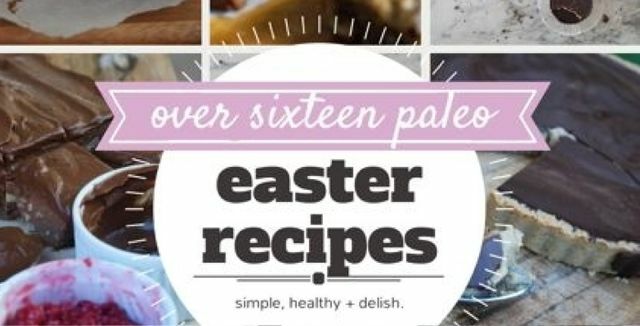 Over 16 Paleo Easter Recipes To Feed That Sweet Tooth! Easter is just around the corner but that doesn’t mean it’s an excuse to un-do all the good you’ve been doing and eat sugar-filled (to put it bluntly) CR@P! We’ve never been one’s to restrict ourselves from sweet treats. Nope, we just prefer to paleo-fy them! We’ve gone on a giant Easter Paleo Sweet Treat hunt and come up with the goods! Here’s over 16 Paleo Easter Recipes that we think will feed that sweet tooth just fine! Have you found any other totally amazing paleo easter recipes? 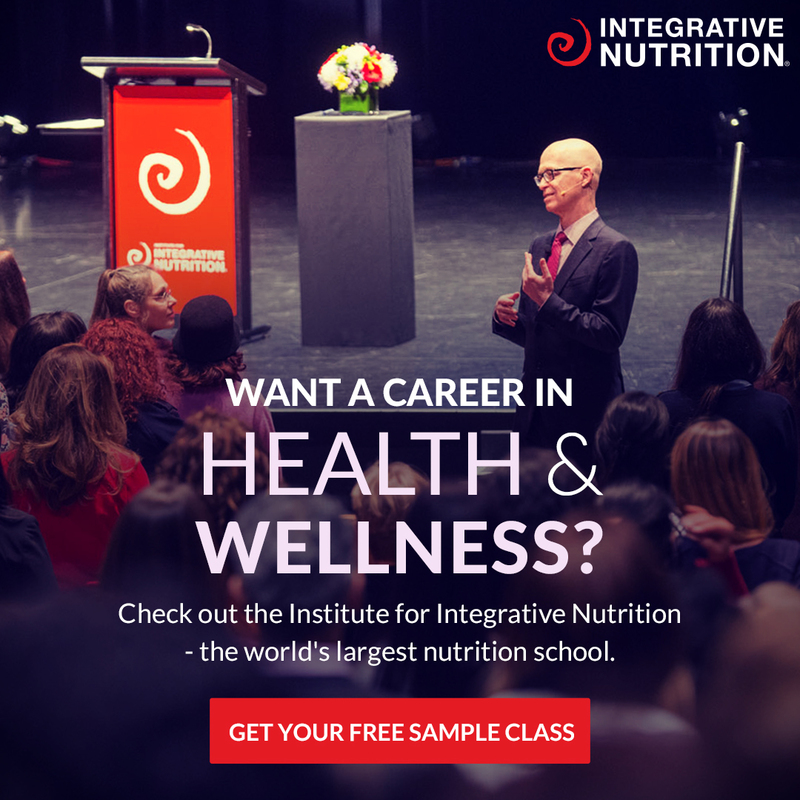 Let us know by leaving a comment below! Now for the round up! When we say EASTER you say HOT CROSS BUN! Yes, that’s right, we have a 100% paleo version of the ole hot cross bun! Get the recipe here! Our mini Paleo Raw Carrot Cakes are super cute and super yum! 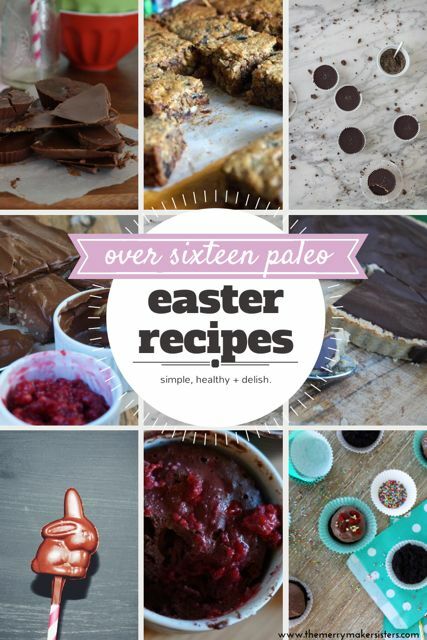 Paleo Chocolate – because you ALWAYS need chocolate at Easter time! Paleo caramel date slice – you can whip this up in 10 minutes! Our one minute Paleo Chocolate Mug Cake – yes, it truly takes 1 minute to make! Fancy a slice of Paleo Salted Choc-Caramel tart? 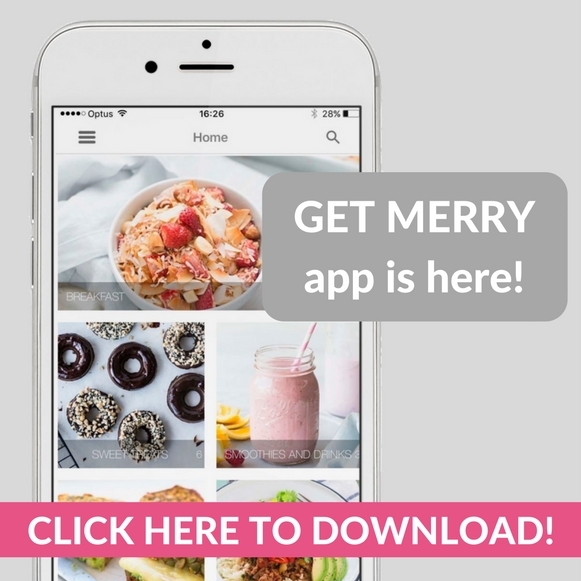 We thought you might! Find this recipe in our eBook! Paleo Chocolate Brownies – the secret ingredient will blow you away! Carrot Cake Slice from our friend over at Natural New Age Mum! Sugar Free Ferrero Rocher from the team at I Quit Sugar – Oh Em Jee, are these real? Find the recipe here! Paleo carrot cake cookies from The Paleo Mom! Dark Chocolate Almond Butter Cups – these look TOO DARN YUM! We’re making them for sure! From our friend over at Slim Palate! We couldn’t leave out PaleOMG! Juli has some Paleo Chocolate Mousse with Cinnamon Banana! YUM! The Fit Foodie has blown us away with these Red Velvet Cupcakes! Chocolate Easter Bunnies… what?! YES! Check out The Whole Daily for this amazing recipe! The amazing Miss Lola Berry has some choc coconut cupcakes for us! Mr Dan Churchill created this super yum Chocolate Fix Brekky Bowl, which means you can have chocolate for breakfast… yes you can! Wishing each and every one of you a very happy, paleo sweet treat filled Easter!